As the environmental benefits of green roofs become more widely known and understood, cities are looking for ways to encourage their implementation through financial incentives. 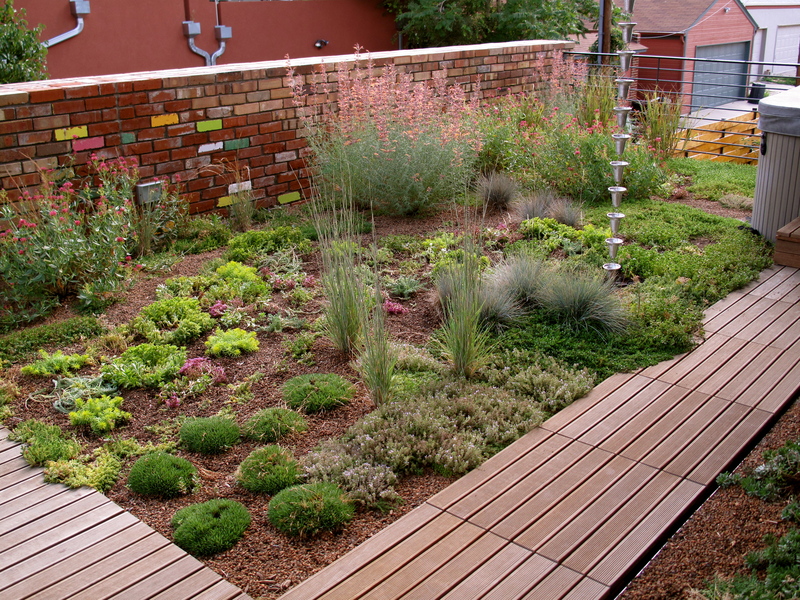 The ability of green roofs to mitigate against climate change by cooling cities and reducing stormwater overflows are particularly attractive to municipal officials and is backed up by a recent EPA study. See the article here.